If you wish to submit a review please email us at sales@a1autosource.net. 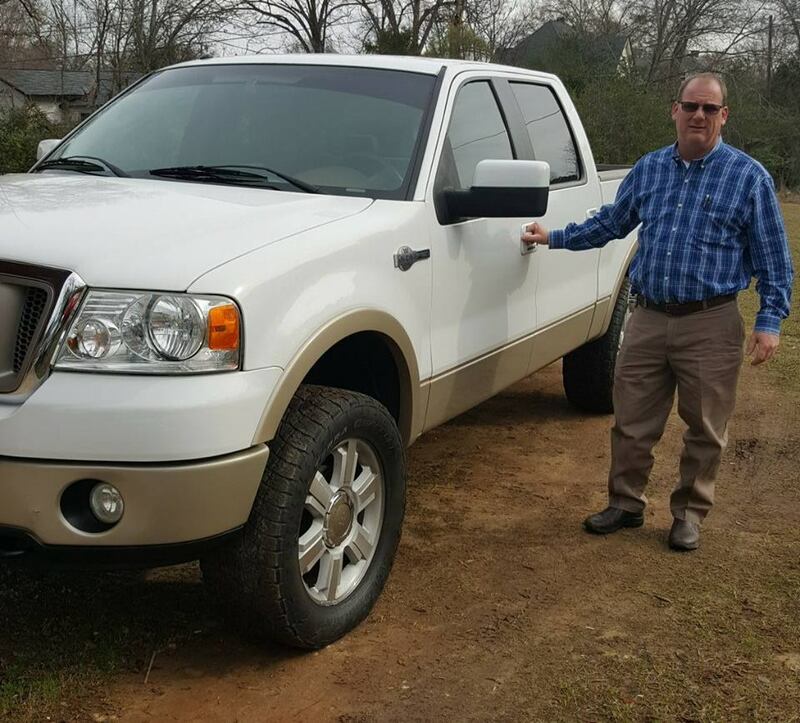 David DeBarr is absolutely one of a kind in the used car business. 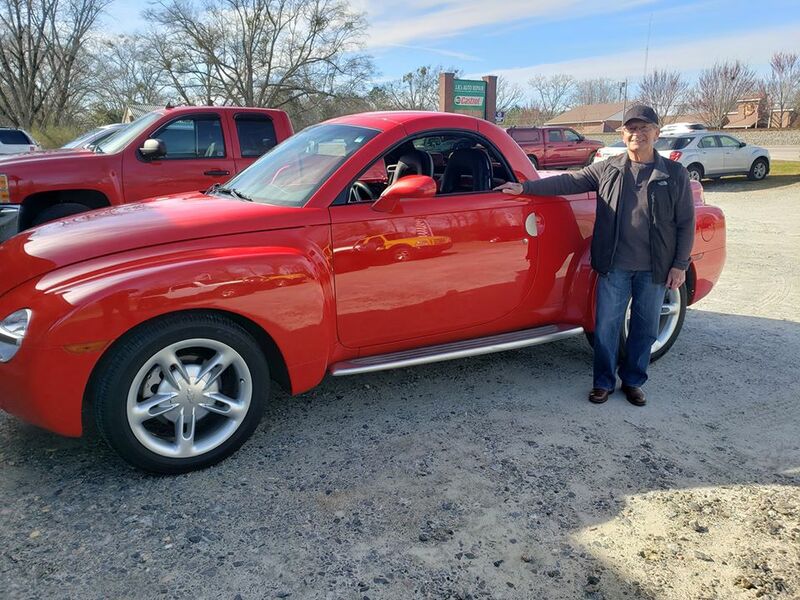 I had been looking for some time for a Chevrolet SSR. 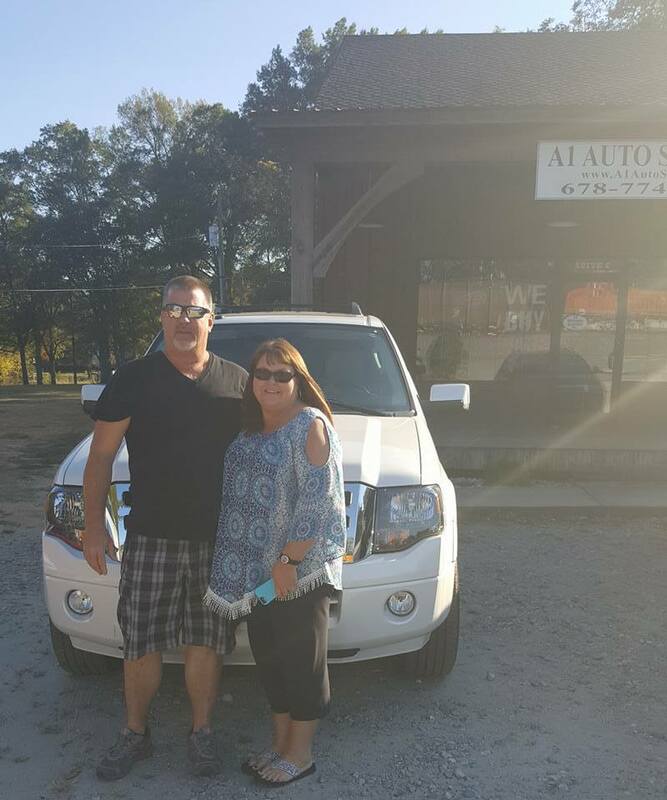 David was honest in every detail as we negotiated the price and when I made the 90 mile drive to the dealership I was not disappointed. I found everything was just as he said it would be. All that was left to do was to write a check and drive the SSR home. I would give him a 5 star rating and happy to recommend him to my friends and family. When I am ready to buy another vehicle I will contact David first. Automatic replied, very nice very helpful and will be checking out a vehicle from them in the near future. 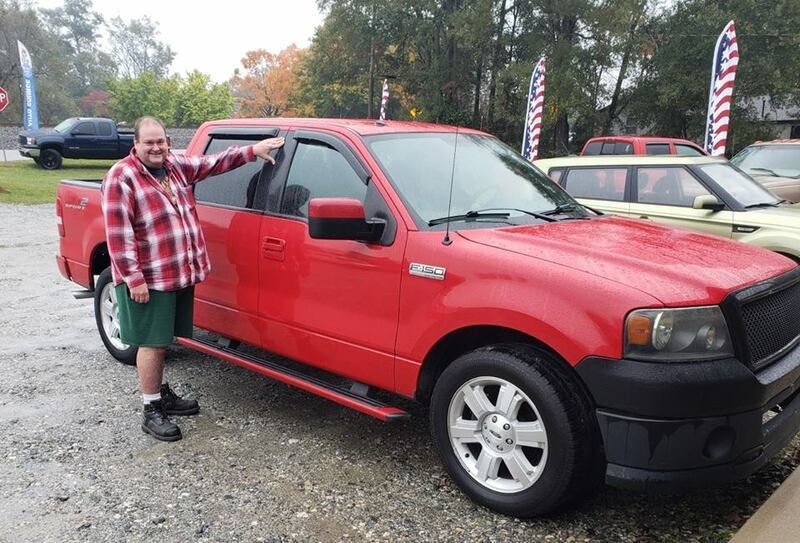 I was especially pleased with my experience with the purchase of my new truck. The time and dedication spent on me to make my experience as simple and pleasant as possible was greatly appreciated. David’s personal attention to make sure all my wants and needs were met with a smile. 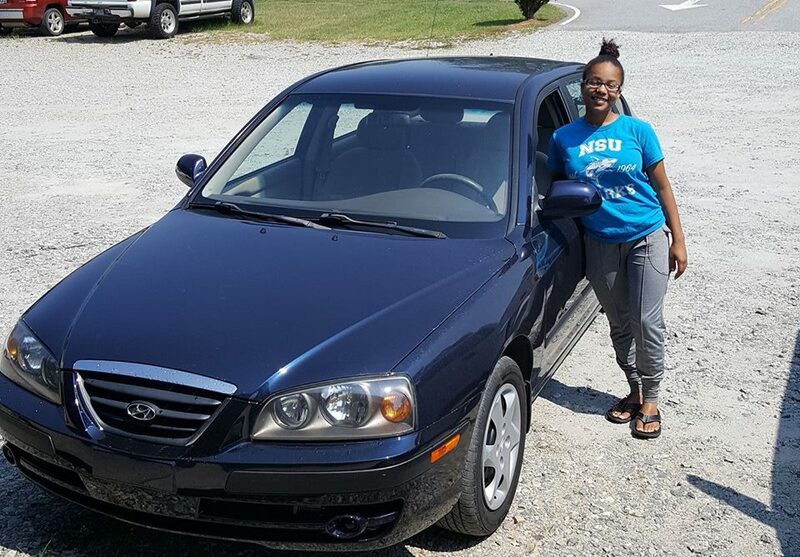 I am grateful to every person involved in my car buying experience. I will proudly refer any of my family and friends to purchase their new vehicle with A1 Auto Sales. Thank you again!!! It was a very positive and simple process considering I live in St. Louis and the truck was in Atlanta. 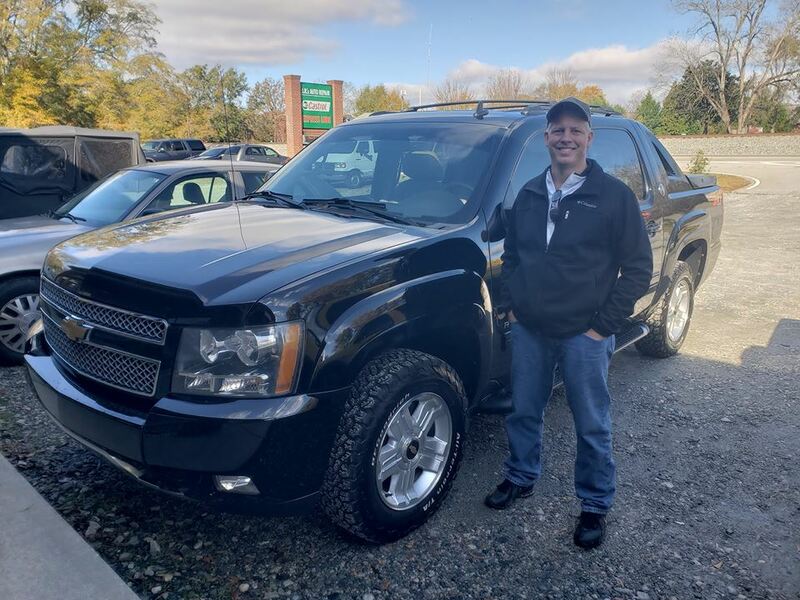 David was easy to work with and the truck was everything I was looking for!! Would recommend buying a vehicle to everyone, yes even family!! 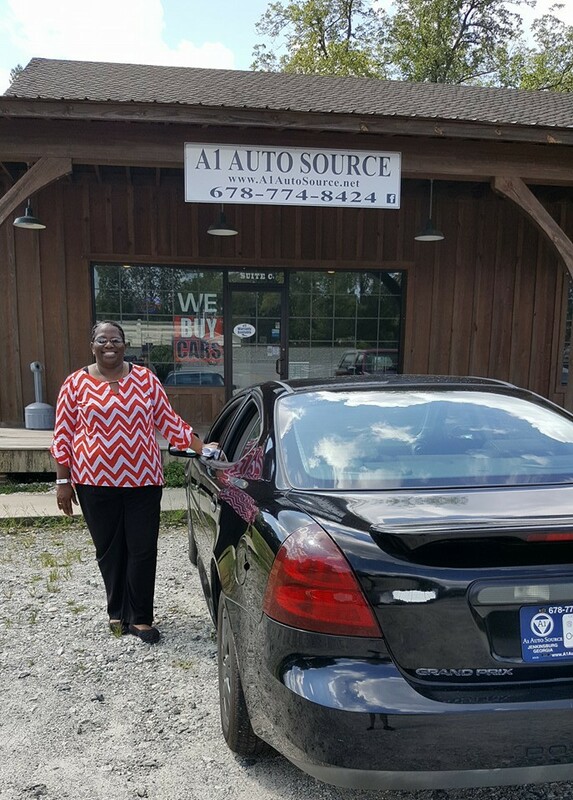 I enjoyed dealing with David at a1 auto source . Honest people and good people . Would recommend to anyone ! Thanks David ! 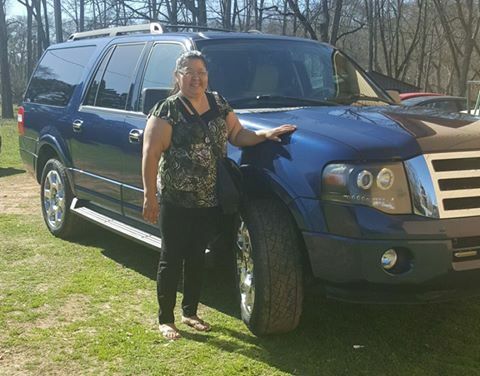 Purchased 2008 Lincoln about 2 weeks ago great car and dealer is very honest and is very selective with the vehicles he buys for resale.Highly recommend if you are looking for a good used vehicle. David is awesome. He was so accommodating and helpful through the whole process. I was exhausted from trying to find a reliable car on a small cash budget—dealerships didn’t want to deal with me and private sellers were questionable. Buying a car from him felt like buying a car from a good friend: his honesty was refreshing and I trust him. I recommend him to anyone. It’s worth the drive. have not actually had business with them yet, but the owner is very friendly and helpful. 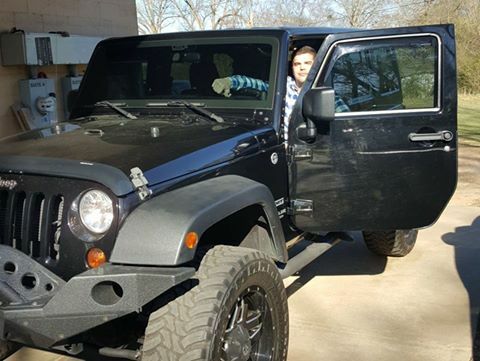 I spent two months searching for a Jeep. I shopped all the big dealers and wasted a lot of time. I finally found the perfect Jeep at A 1 Auto Source. They were easy to work with, straight forward and honest. No games, no pressure. 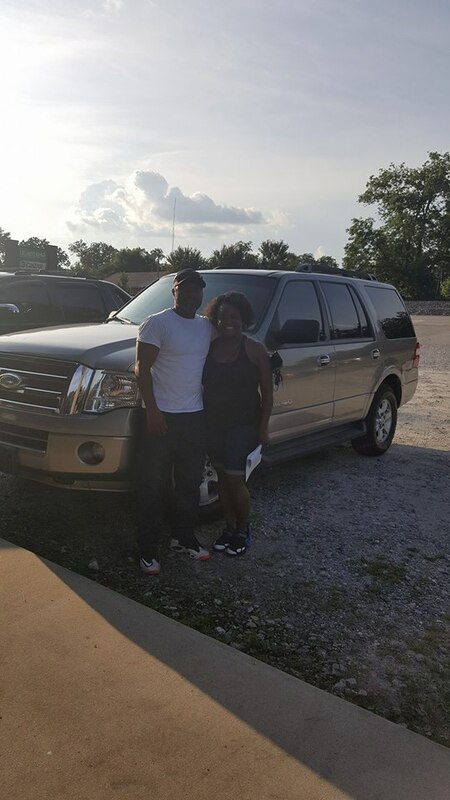 Thanks David for a great car buying experience. One of the easiest purchases of my life. The car is as advertised and David is as straightforward as can be. He saw that one of the steering boot was damaged as we were loading up and gave me money to fix it. Awesome guy to do business with and definitely worth the drive! Super friendly staff. Not pushy in any way. Just trying to help customers rather than shoving cars off on them. I am so happy with my car buying experience! I have looked at vehicles on the lot over the past year and never felt pressured at all. My questions were all answered professionally and accurately! Mr. DeBarr even offered a CarFax and worked with me to get the best deal. I would highly recommend this dealer to everyone. Thank you so much! Mr. DeBarr was quick to respond to my questions and gave me what I felt like was honest answers. Unfortunately for me the vehicle I was interested in was sold before I could make a move. Seems to be a good business to deal with and I would recommend them to someone looking for a vehicle. 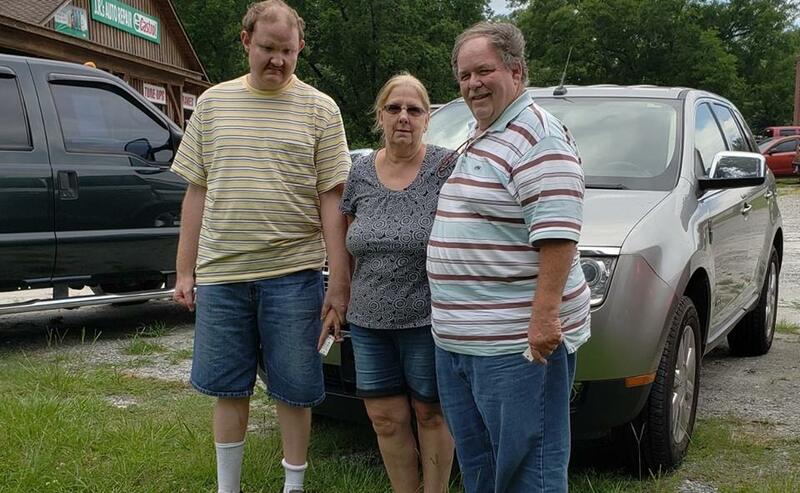 David has recently helped our family purchase a beautiful GMC Terrain. 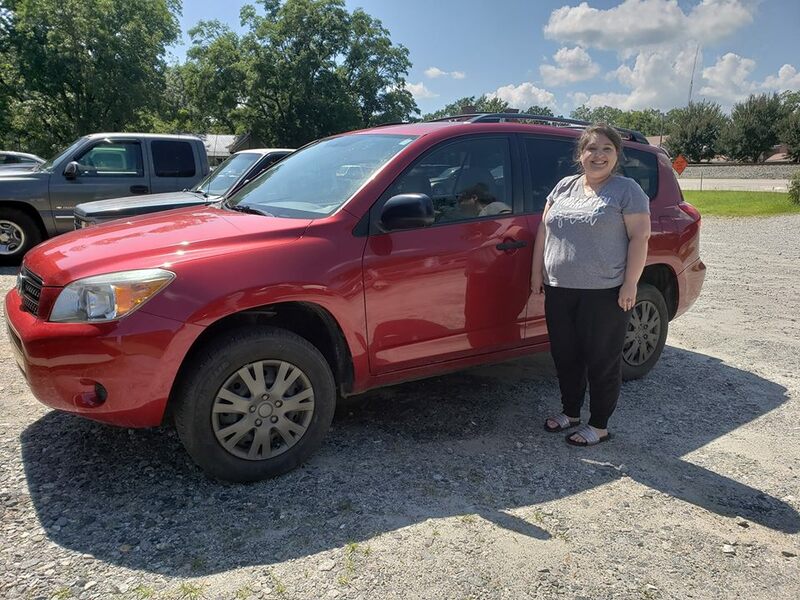 I absolutely love my car and I am so grateful to David for everything he has done for us to make sure our family is in a safe and reliable vehicle. I have and will continue to recommend A1 Auto Source to any of my friends and family! Great cars , this guy takes the time and puts in the effort to keep quality cars . If your looking for a nice used car try him out . If he doesn't have it he'll find it . A1 changing the game in used car dealerships. Straight forward No bull just good old fashion honesty. 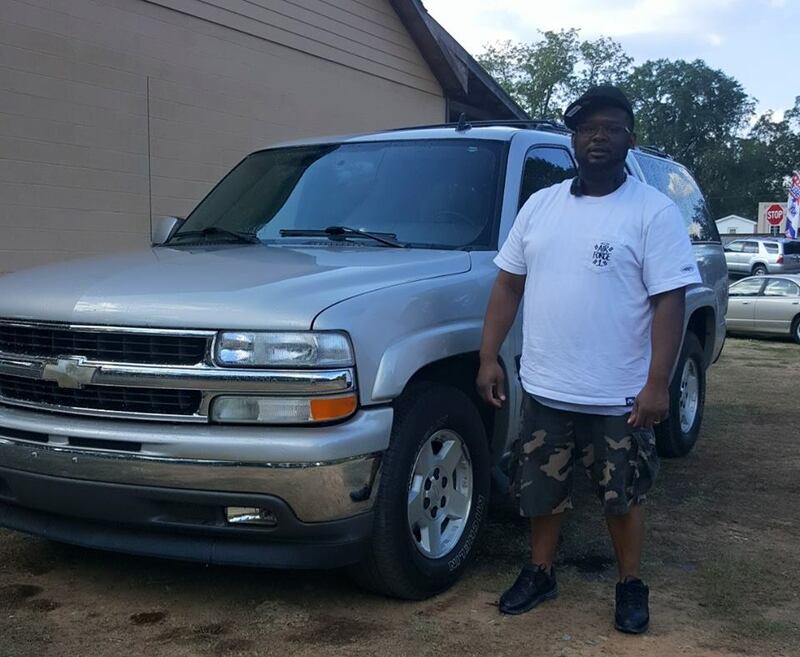 Me and my 05 Colorado are a match made in heaven and its all possible to A1 auto sales. David is as Honest as it comes to an auto industry, my utmost respect as always. Excellent experience! 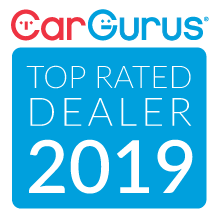 Recommend dealership! Will be back if ever need a car or truck! Thanks again! 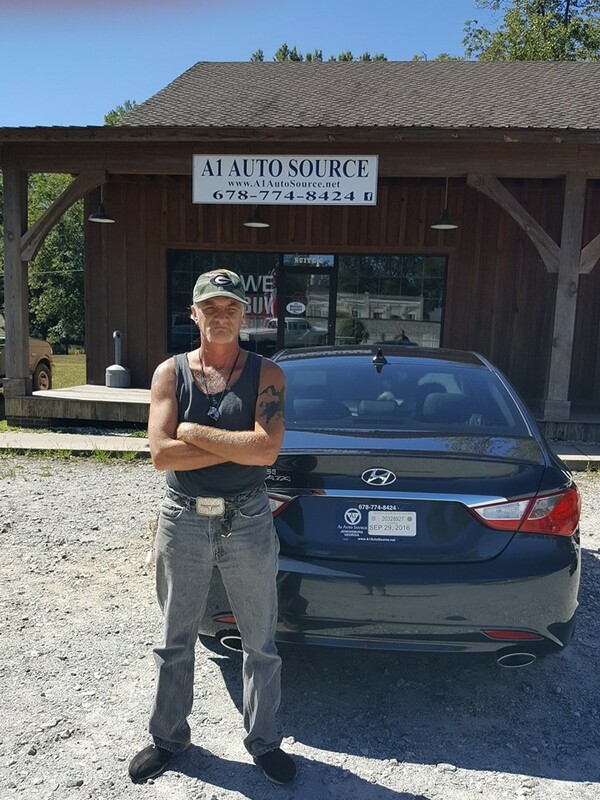 David of A1 Auto Source is a good business man! Yes he really came through for me by selling me his own car hauler! No the truck wasn't for sale, but he realized that he can find them easier than we can! I recommend this dealership to anyone in need of a truck or car! 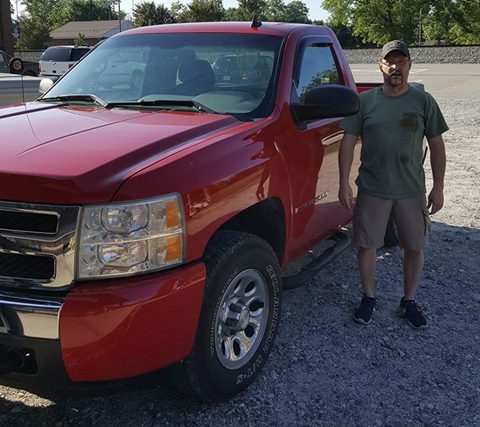 Thanks David for a great truck! 5 STARS!!!!.... This was truly the best buying experiences I have ever had! David is a great guy and owner of the business! Still an honest car sales with respect and concern for the customers! If he doesn't have it David will find it! Thank you A1 Auto Source! 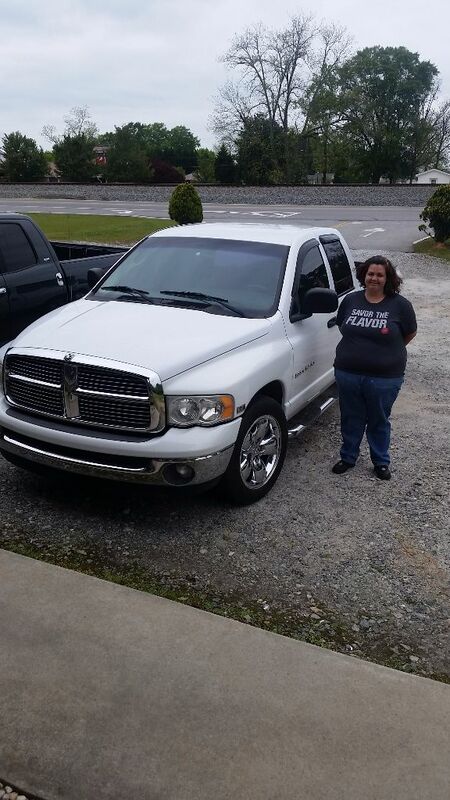 I am very satisfied with the truck I bought from David. The experience was low key and the best I've ever had at a dealership. 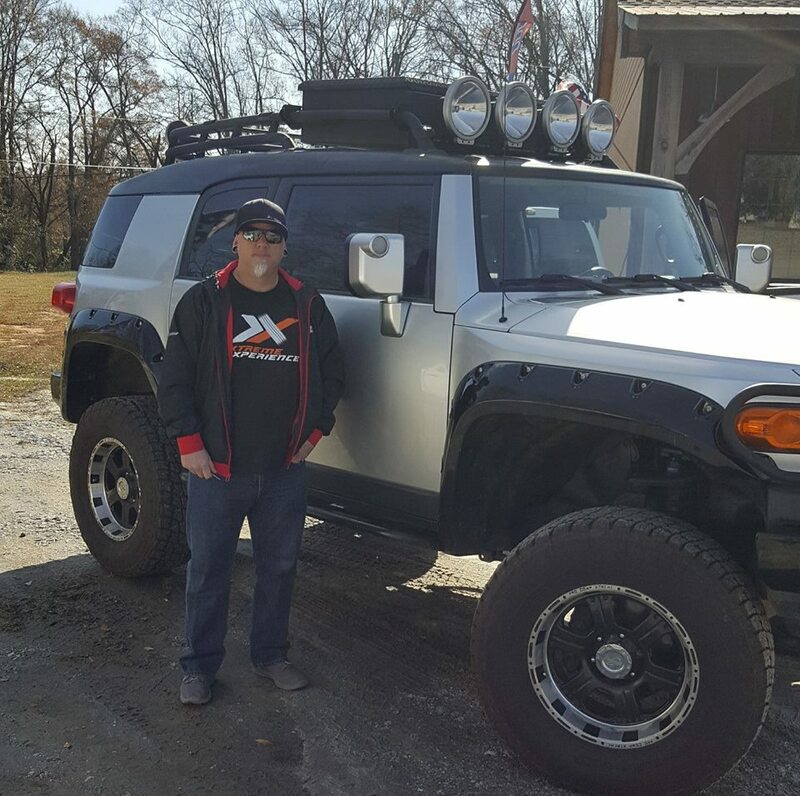 I am recommending A1 Auto Source to my friends.He will treat you right. Great place for used cars and very honest owner. David has been working with me for about a month, trying his hardest to put me in a reliable vehicle for a reasonable price. Davids honesty and flexibility was not like any car salesman Iv ever dealt with. 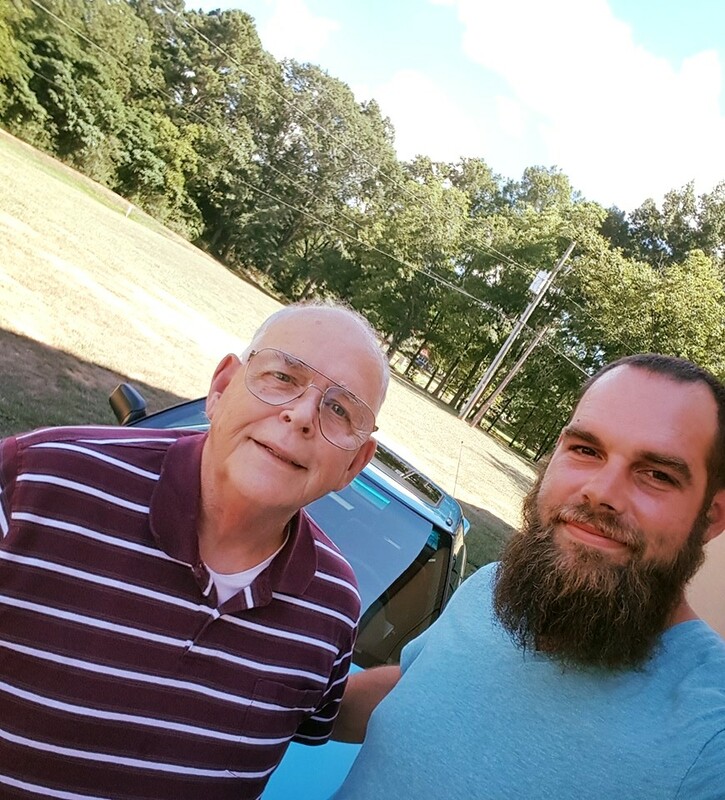 He allowed me to do long test drives, stayed up late nights talking to me about different vehicles, and was 100% honest with me about every vehicle I wanted. 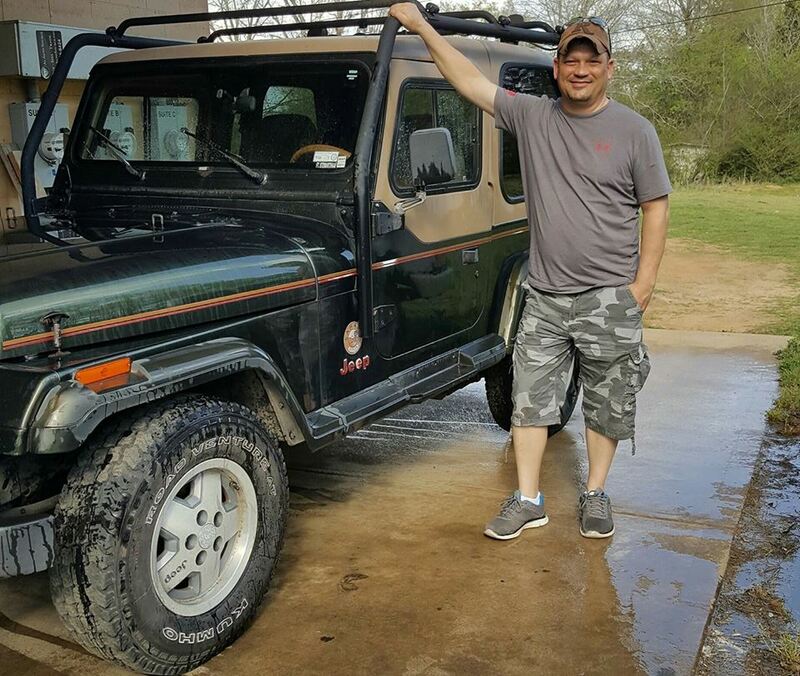 We finally found the vehicle for me, a 2004 Jeep Wrangler. 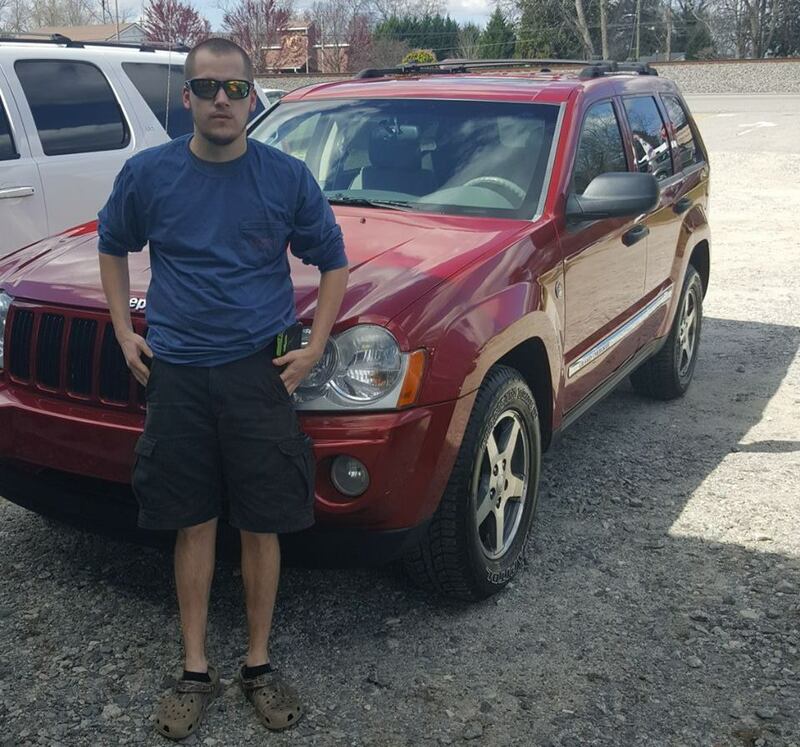 David showed me every small infraction the vehicle had (which were very few and minor), bought the jeep a new jack because it factory one was missing, and really went out of his way to stay open late to let me and my wife do the signing/paperwork at our convenience. I was a nightmare customer, but David helped me out any way he could. I would recommend A1 Auto to anyone. I'm very pleased with my purchase and will continue to do business with A1 for all my vehicle needs. A+++ transaction! -Steve. 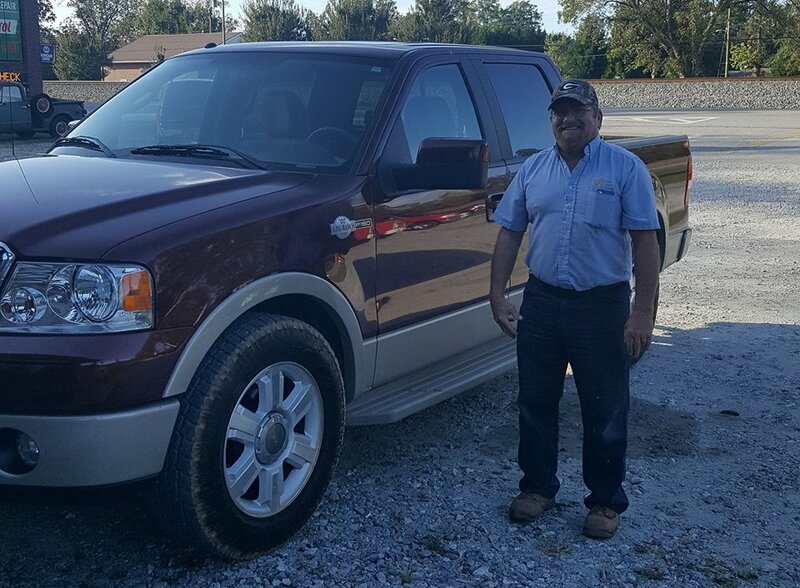 Mr. David offers phenomenal service! Keeps to his word to help those that are looking for vehicles! I really appreciate the great service you gave me. I would recommend your business to anyone that is seeking a good vehicle and quality service. PS the jeep has been epic and is a somewhat of my daily driver. Many thanks! 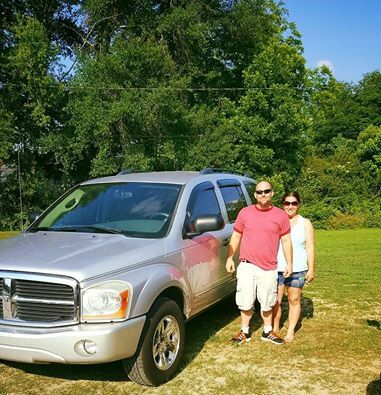 David Debarr first sold a vehicle for me and then ended up buying a truck from him a month later. Most reasonable dealership I have ever dealt with. David is straight up about everything, did not hesitate to tell me everything about the truck I was purchasing, good or bad. Then let me make my decision, great place to do business. I am sure I will deal with A-1 again in the future. This place was great. 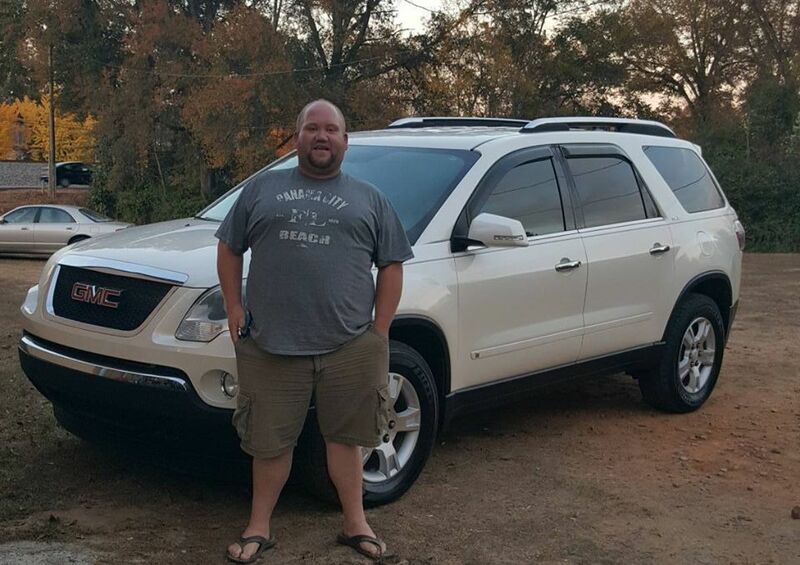 It was my first big vehicle purchase and it was a wonderful experience. Very helpful and would recommend this dealership to anyone!!! 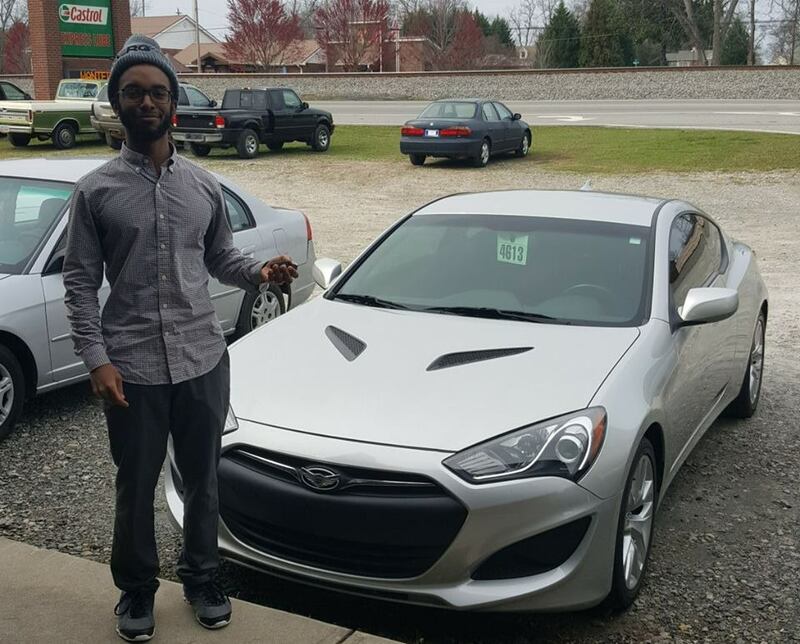 Had nothing but the best service when I got my Hyundai. Will get my next car from him again. Very fast response from dealer. Dealer was very informative and honest. Didn't buy the Jeep but that's only because someone beat me to it. 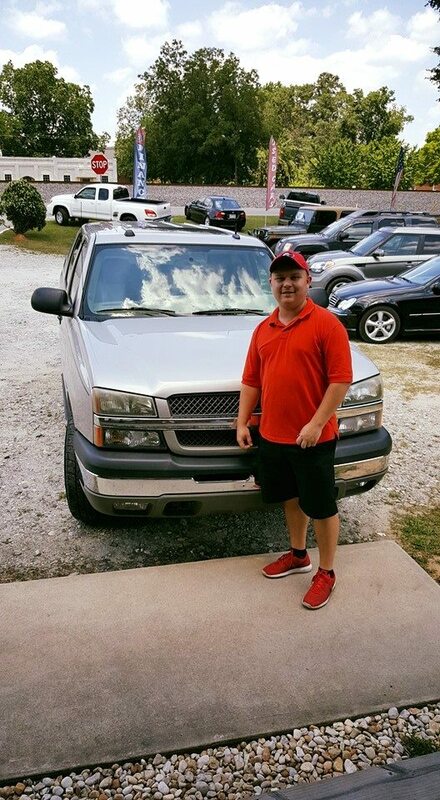 David DeBarr gives used car salesmen a good name! He's honest ,which should be enough for anyone but David is also fair and well informed about his inventory. 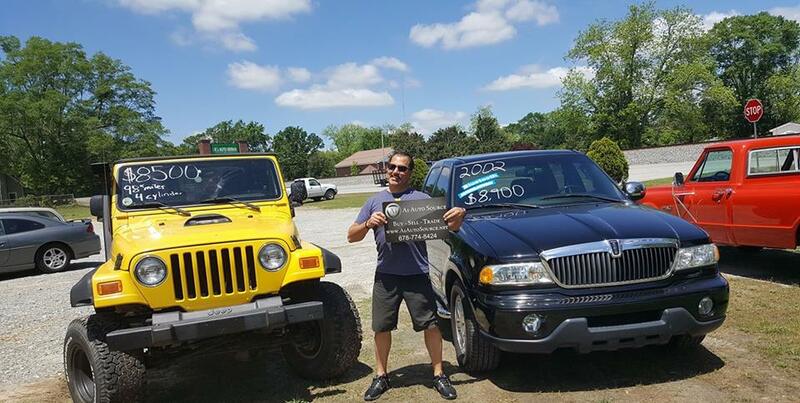 If anyone is looking for any type of vehicle please do yourself a favor and visit A1 Auto Source first. You will not be disappointed. 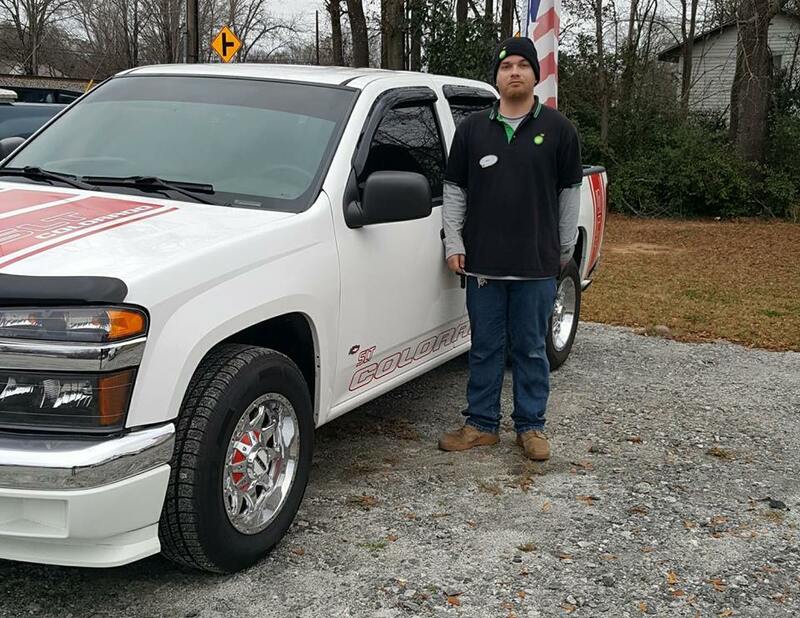 Bought a great truck from here, also received great customer service. I would recommend this place to anyone! Awesome dealership! Thanks you for everything you did for us! I will highly recommend you to others. If you are looking for someone to sell you a car, that is just down to earth and real with you, then you need to go to A1. The customer service is amazing, and he will answer all you questions before you even ask! July review: The man running this business is one of a kind. one of the very few business men that are 100 percent honest. 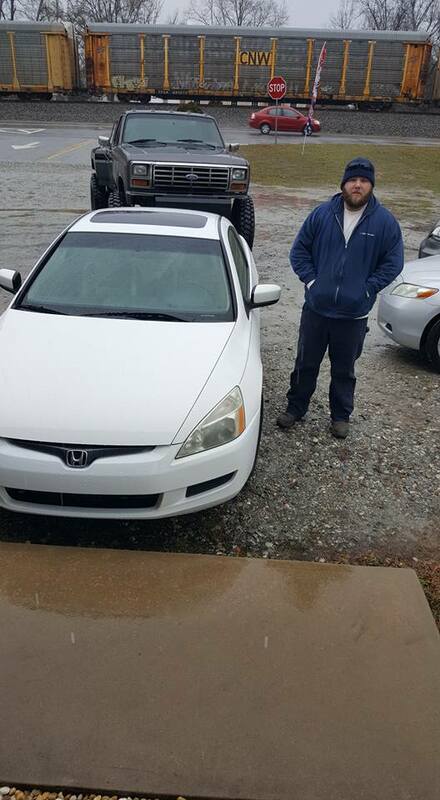 has purchased broken parts and went in with me on purchases for my truck that I bought from him months ago. 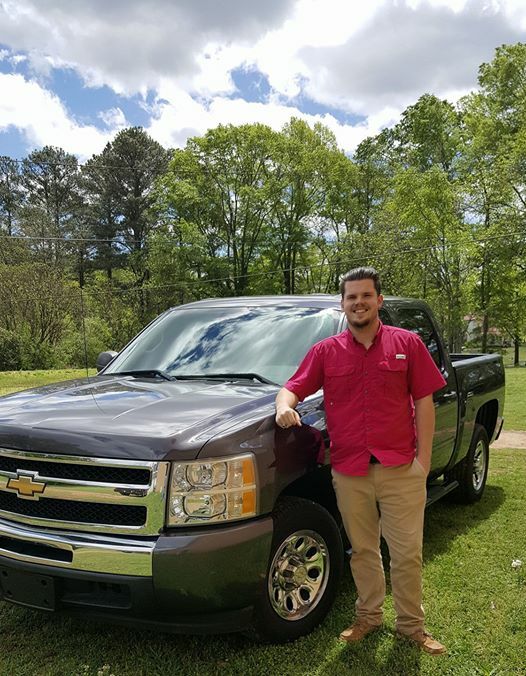 he told me when I bought the truck that there was no warranty, but still being the good man he is helps with the minor problems I have had with my truck because he said he wouldn't treat people the way he has been treated in the past at car lots. if there was more then 5 stars I would definitely rate higher. David at A1 Auto is hands down great at what he does. I had a 2010 mustang I was selling and couldn't get any bites on it on my own, so David offered to sell it on his lot as a consignment. After a month or so, he flat out offered me a fair and reasonable price and bought it from me to help out! A1 is a great company and would highly recommend to anyone looking to sell their vehicle. 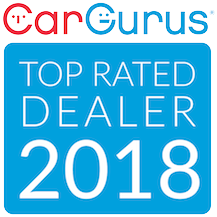 High Quality Cars (zero hidden problems) Great Price Great People Excellent Management I went to numerous car dealerships in search of the perfect car. Turns out, here, at A1 Auto Source, I was treated with the utmost respect, and found my perfect car and the perfect dealer. David is the most HONEST and most HELPFUL dealer in this world :) Trust me, its worth the drive. This guy is absolutely amazing he's doesn't beat around the bush with you, very straight forward, wants nothing but the best for You! 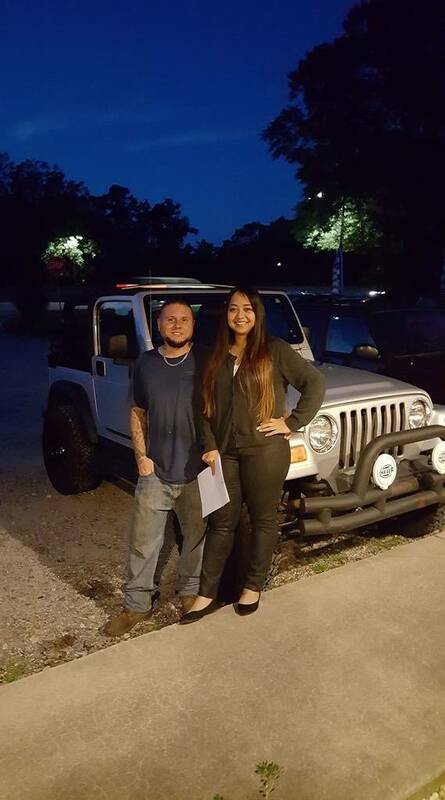 He made my very first car buying experience amazing, and will be coming back to see him in a few years for another vehicle! Not your typical used car salesman. Dave is an honest man. I even referred my niece who was just as happy with her experience as I was with A-1 auto. 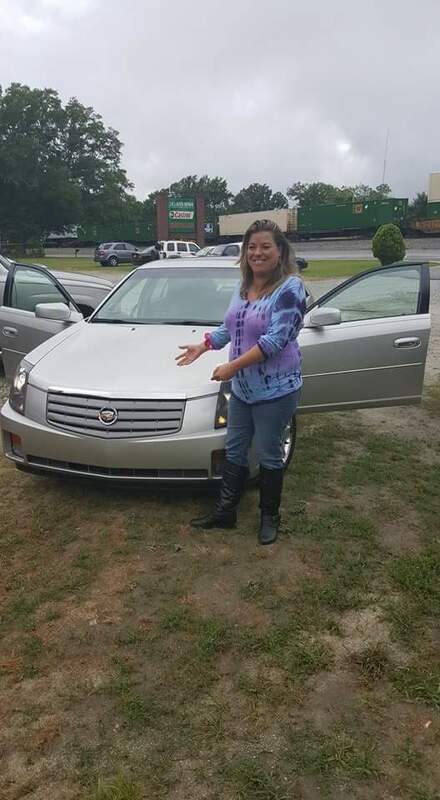 Thanks for friendly, honest help in finding new vehicle. We were well pleased with Mr DeBarr. Iris and John T.
Stand up owner. Answered every phone call, even when he wasn't at the lot. Took his time. The best experience I've ever had buying a car. Thanks again! I was referred to David from another car dealership who had just sold a vehicle we were interested in. After we spoke on the phone my son went by to look at the truck. 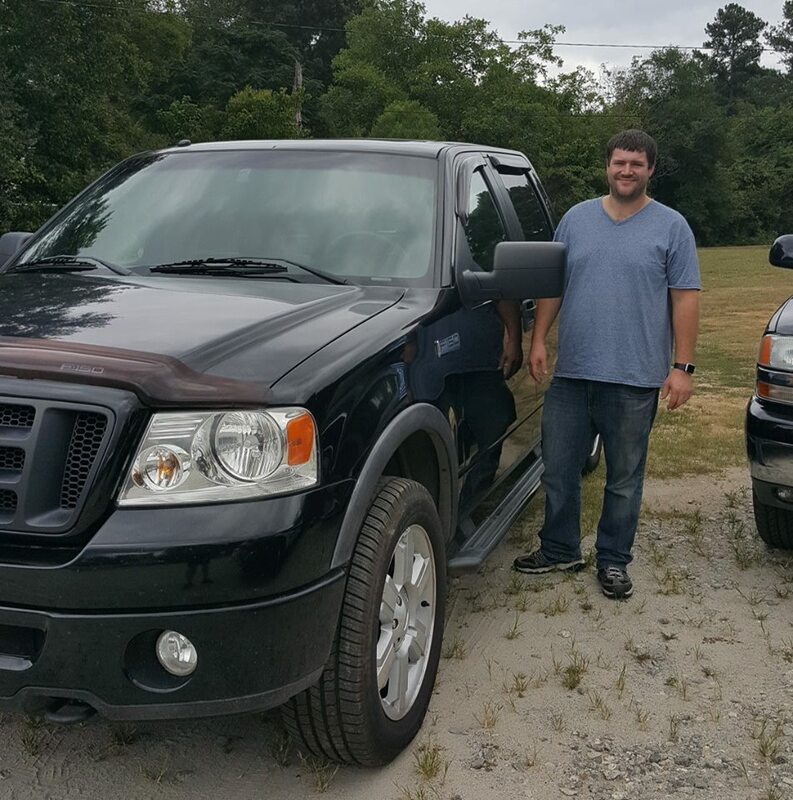 We worked a deal over the phone with the understanding that I would buy the truck if was as nice as advertised. I was not disappointed. This was one of the easiest, most pleasurable car buying experiences I've ever had. HIGHLY RECOMMENDED!! Would definitely recommend to do business with. Dave is very honest , understanding, and dependable . I am a very satisfied customer ! This car buying experince was the best one yet. I wasnt pressured into buying anything. 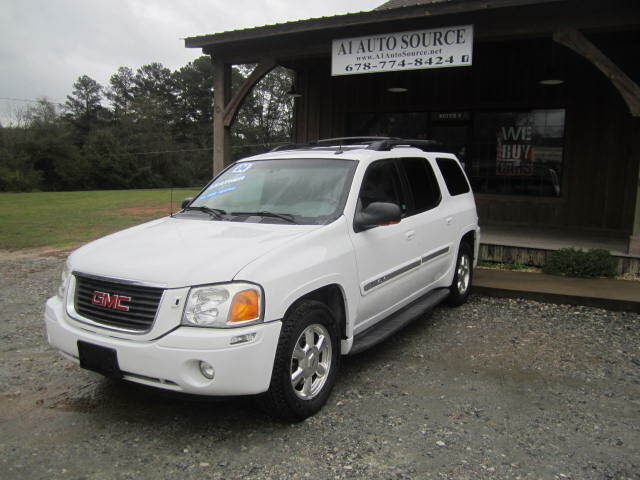 No one stood over my shoulders as i viewed the inventory, and the owner knew all his vehicles well. Any question i asked was answered honestly. 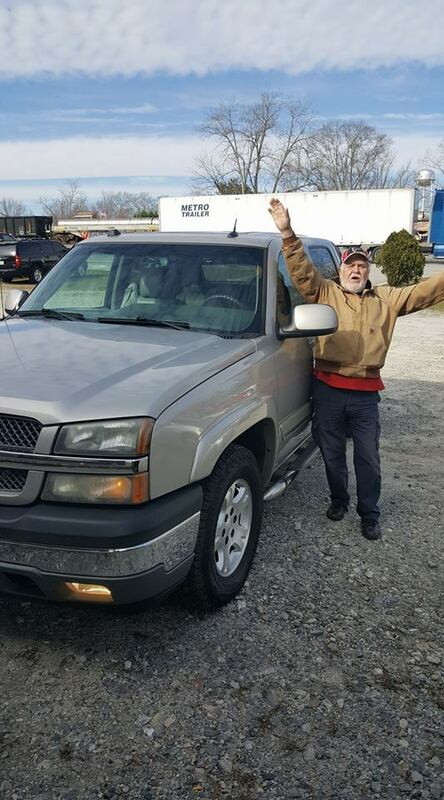 Once i decided to buy David took the vehicle on an extended test drive and notice the engine light was on, the door speaker was busted and the truck needed other minor services... Before he allowed me to put any money down for this truck he took care of every problem. Last but not least the vehicle is an as is vehicle but David told me if i have any problems within reason he will work with me on getting it handled. A1 Auto Source seem to be a stand up business and i will be visiting again to buy another vehicle. 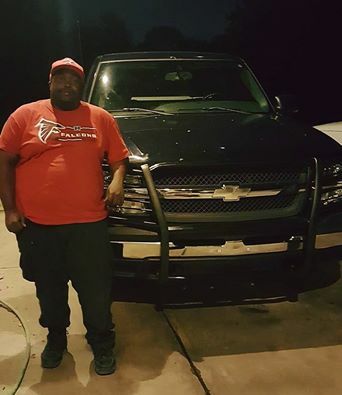 A1 auto is very friendly and caring he has went out of his way to help me in my time need for a way to go he does what he can to make sure there's no issues with his cars or trucks check them out. 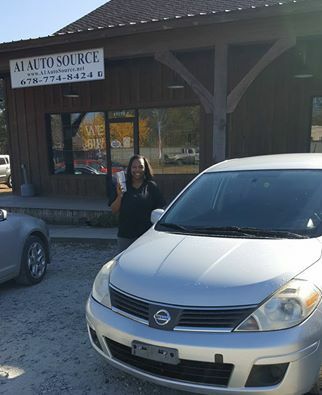 My experience at A-1 Auto Source was fantastic. David made the whole process so easy and fast. He was honest about my vehicle and, he told me my vehicle needed a fuel pump,bought it and put it on at no extra charge. David at A-1 will be the person I talk to about purchasing our next vehicle. Great guy to do business with. 6 hour ride was worth it to make my wife happy. Thanks.....Easy purchase. Thanks for working with us! I love my new ride! At one time we had 4 kids and one tiny car, but we're skeptical about being able to afford a car payment. Especially considering we didn't have any established credit and feared high monthly payments. 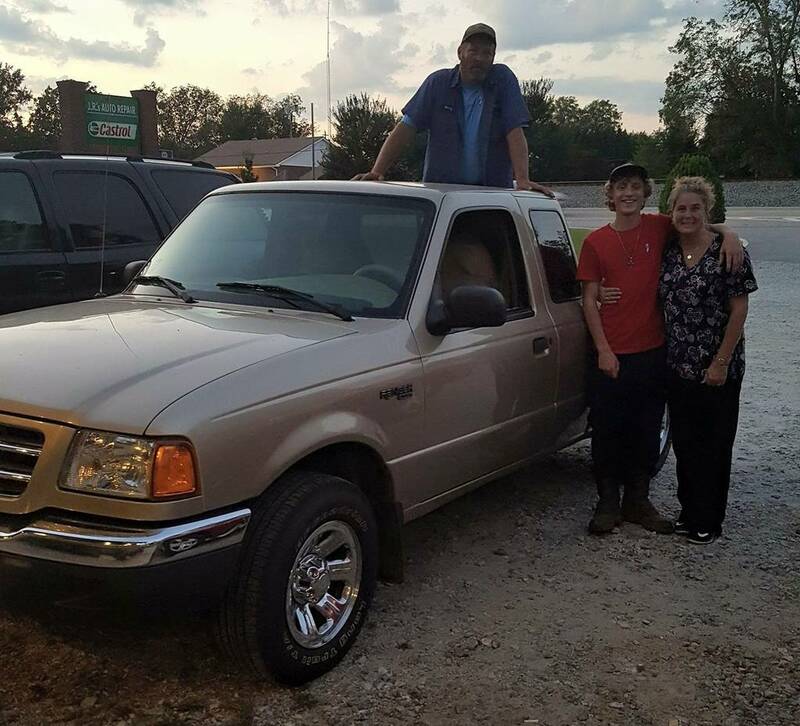 David was able so give us a great deal on a safe family vehicle that we enjoyed driving, and the payments were so low we were shocked! He tries his best to find a car that fits you. Instead of just trying to get you to buy one of his vehichles and send you out the door.It has been almost a year since then and I am currently about to purchase another vehicle from him. Yet another deal I couldn't possibly pass up! Don't go anywhere else to get your wheels! I love A1 Auto Source Mr. David was a great salesman. 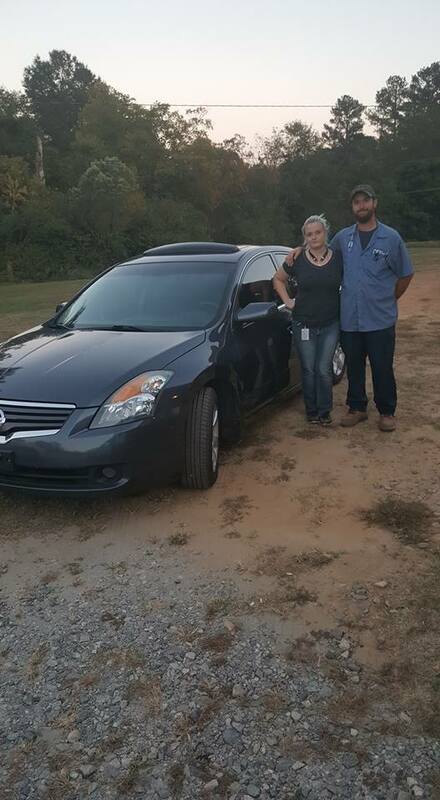 He was able to answer all of my concerns and have been there for me every step of the way with the purchase of my car. I would recommend A1 Auto Source to anyone looking to buy a vehicle. Thank you so much Mr. David. Anyone that has hesitation about buying a car from here listen to me- don't! You will not find a more "straight up, treat people how you want to be treated" person around. One of the most honest and legit people I have ever come to know! I will recommend A1 Auto to anyone. Great people with a great selections! A1 Auto source is great. He is not there to just sell you a car, he wants to make sure that the car is right for you. He pointed out everything that was wrong with the truck which was not much, but he wanted to make sure i saw the problems. Two weeks after i bought my truck the check engine light came on. David was there to help and fix the problem. Need a good car David is there to help you through the process with no pressure to buy. The best car buying experience ever.David was very friendly and helpful.The car's were of much better quality than the usual used car lots.David went above and beyond to ensure that he put me in a great vehicle for a great price.I definitely recommend A1 auto source,and will be purchasing my next vehicle there..Top notch! Owner is great. In today's car industry, it is hard to find a honest car dealer that is not just trying to make a quick sale. I felt at ease purchasing a vehicle from A1. They are straight up and honest about any vehicle they sale. 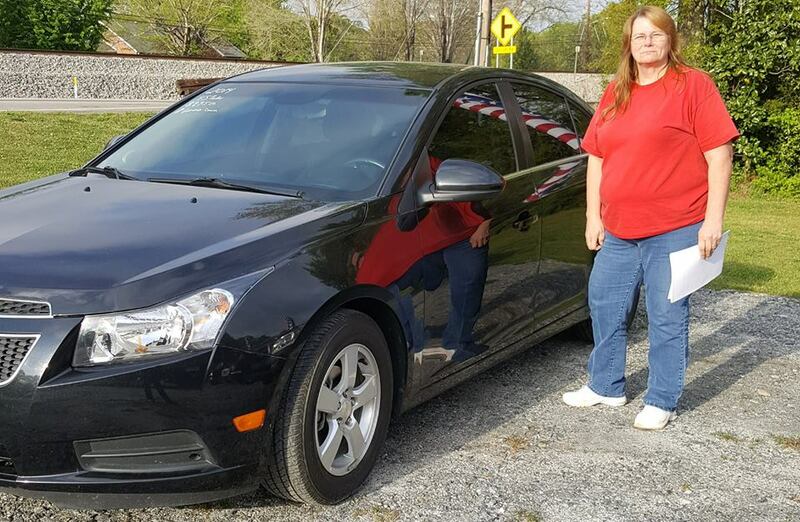 I felt confident about the purchase and has been enjoying the car ever since the purchase occurred. 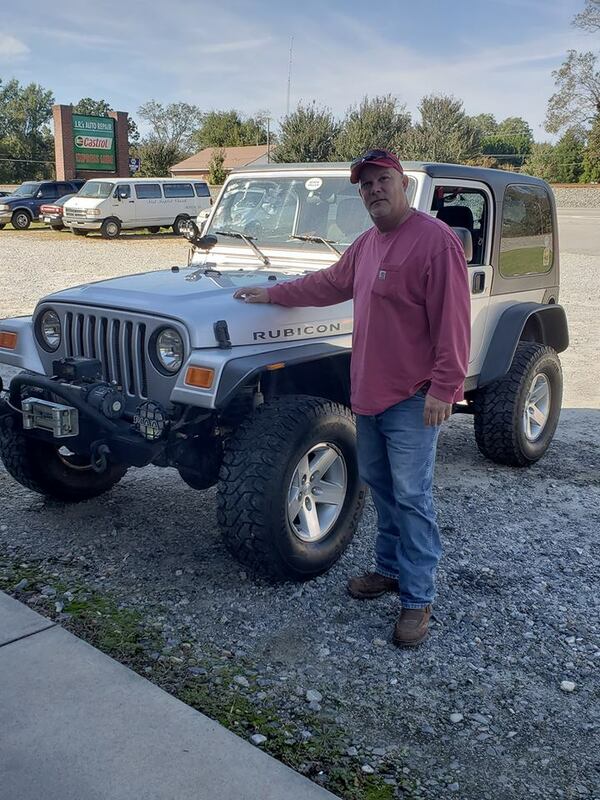 I would recommend to anyone and when I get ready to purchase another vehicle, if they don't have it, I'm going to see if they can find it for me. Two thumbs up. The best car buying experience we have ever had hands down! David is a pleasure to do business with and honorable! We drove 4 1/2 hours to his lot and would do it again in a heartbeat!!! I saw a vehicle I liked at A1 Auto Source and went to see it there. 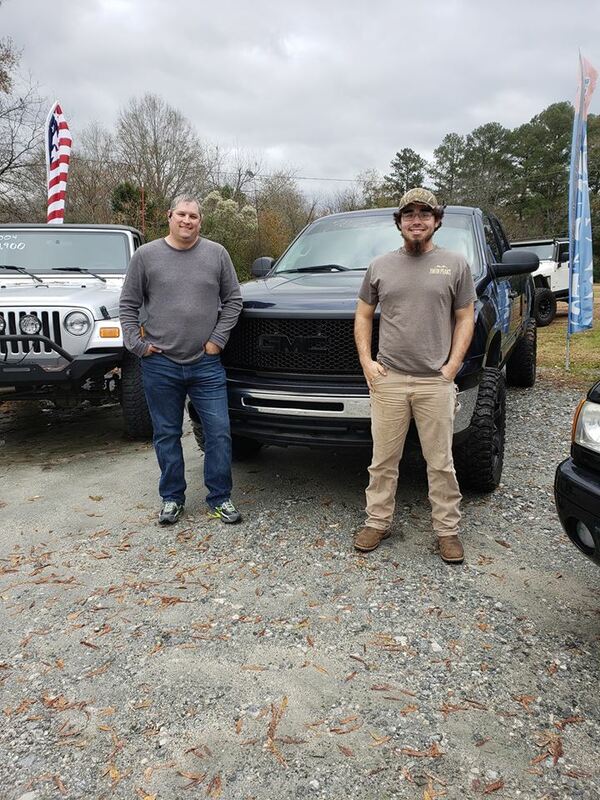 David DeBarr, the owner/salesman, showed me the car, pointed out unique features and suggested I take a test drive if I was interested in buying it. After the test drive, he covered the good and bad points of the car, showed me the CARFAX report and answered all of my questions. When I said that I wanted to buy it he made me an offer and we settled on a price acceptable to both of us. It was an enjoyable experience to deal with a sales person who knew his product well and who did not attempt to force a sale. 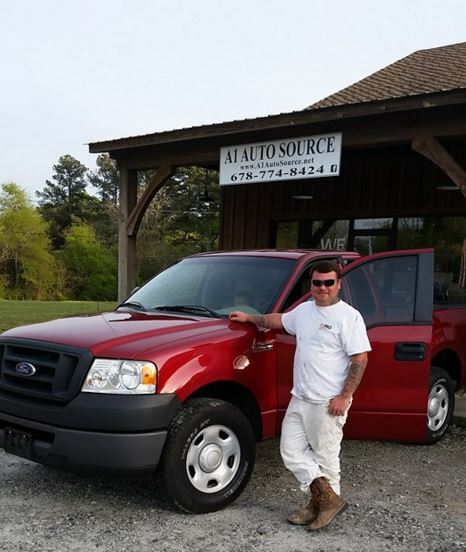 I highly recommend A1Auto Source as the place to buy a used car or truck. 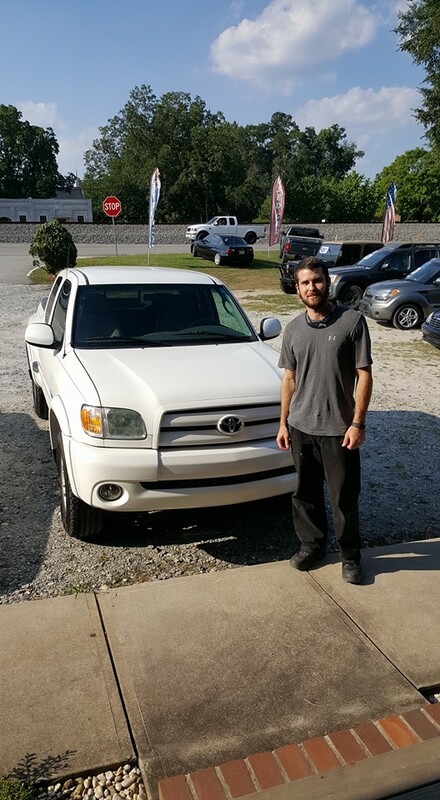 David worked me a great deal on my Tundra. Customer service was A+ and when I say he will do anything for a customer to make them happy, I mean it! Keep up the great work A1! I will be sending people your way! 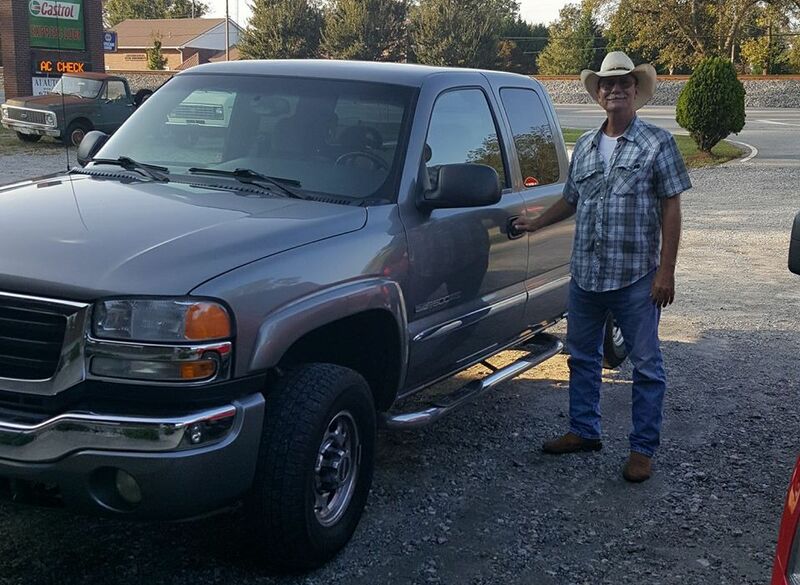 I purchased a 2007 Chevy Silverado from David and I could not be happier with my truck. Everything about the deal from start to finish was a breeze. No pesky pushy salespeople to deal with. 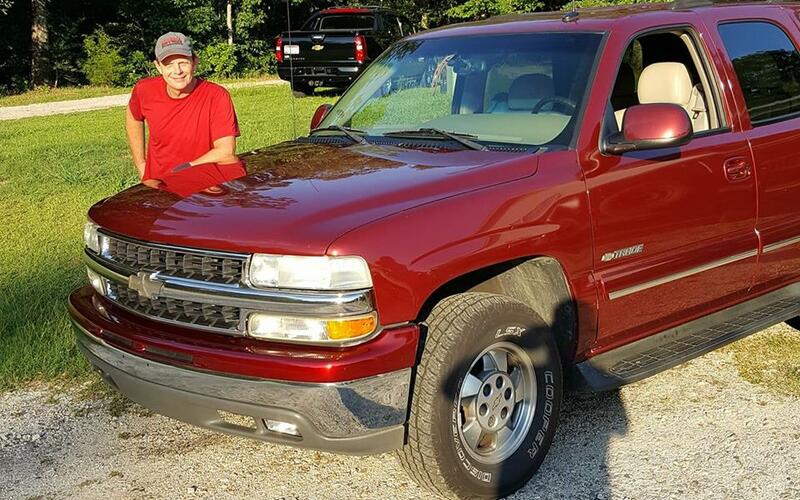 My truck is exactly what I wanted and the price was very reasonable. I will be a repeat customer for sure! A1 is just that, A1!!! David and I negotiated a great deal for each of us. 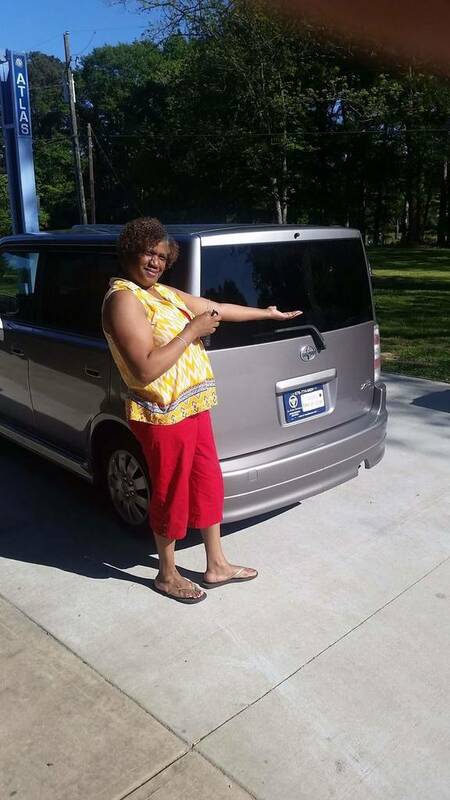 I had been looking for a Scion Xb, and found the one, correct color and everything. David is a great guy and an honest man. If you need a vehicle and your credit isn't stellar, check him out. If he can, he will help you out!! Thank you David for a great experience. Glad you gave us the opportunity. Thank you for the review and business. Hope to do business in the future.